For 27 years, BRAVE Leather's collection has been driven by the beauty of the world’s most exclusive leathers alongside an artisan’s commitment to fine detail. Surrounded by the tools of the leather goods trade in his Canadian-based factories, designer Scott Irvine discovers his vision through his materials, his machinery and the rare craftspeople who bring his collection to life. 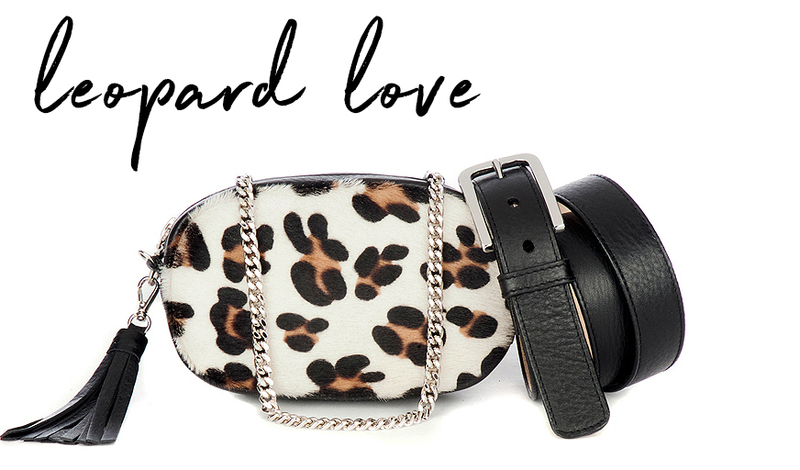 The BRAVE Leather collection includes women’s and men’s belts, leather cuffs, handbags and accessories. In 1992, BRAVE Leather founder Scott Irvine became the first member of his family to graduate from university. The family's expectation for the burgeoning career of an educated family member was somewhat tempered when Scott announced his intention to become a street vendor. While the street vending business had its appeal, the temperature of the Canadian winter did not. In 1993, BRAVE Leather thus began its journey to become one of the hottest fashion accessory brands in Canada by entering the retail market. Twenty seven years later more than a thousand specialty stores across fourteen countries count themselves among the ranks of The BRAVE Ones.